Your teeth are a precious and limited resource. When they’re gone, they’re gone. Keeping your teeth healthy and intact is a goal that every human being should aspire to. But sometimes your dental health can go south and you need to get some teeth removed or end up losing some. When that happens, one way you can restore the appearance and equilibrium of your teeth is to get dental implants. Dental implants can be a great way to deal with serious dental health problems. At Imagine Dental, we know that some people can find the idea of getting implants to be intimidating. But it is an effective, safe and permanent solution. If you’re wondering if dental implants are right for you, read on and consider this the next time you go see your dentist. 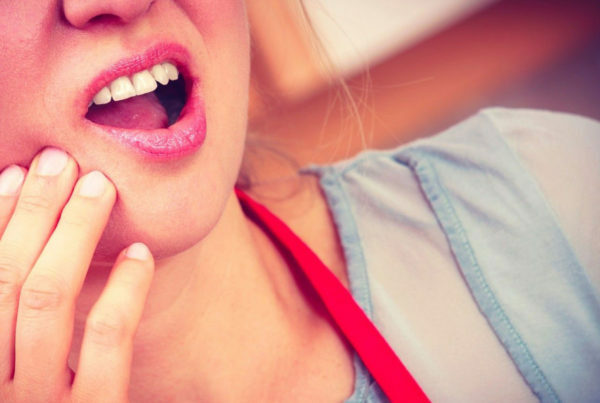 When you lose a tooth it can create all sorts of problems. Not only is it just an aesthetic issue: A lost tooth can affect your speech and also cause gum recession and loss in bone density! Leaving an empty gap in your teeth can create a domino effect, leading to all sorts of oral health issues. Consider the phrase: “Nature abhors a vacuum”. Your mouth functions the same way. Your teeth will begin to move and shift positions in an attempt to fill the gap and compensate for the loss of the tooth. It’s because of this migration that your teeth will start to take on a crooked and overcrowded look and your gums will start to recede. Placing a dental implant halts this movement. Even though it isn’t a real tooth, your teeth will treat it as though it was one. They will stay rooted in the places they need to be at. A major benefit of dental implants is that they are the most natural looking tooth replacement option. To the naked eye a dental implant looks no different than an actual tooth. 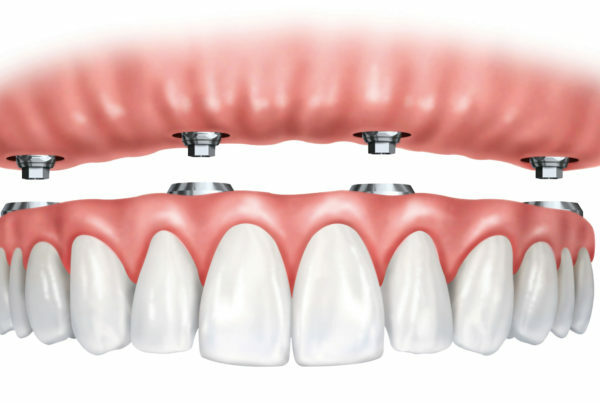 While getting a dental implant can be a more intensive process than getting a bridge or simple crown, it offers the twin benefits of being both highly durable and aesthetically pleasing. 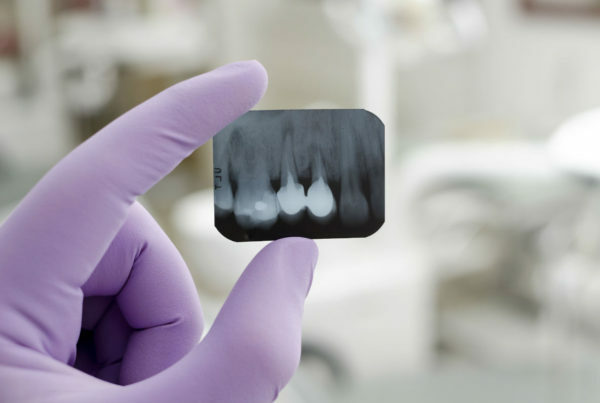 If you choose to get a fixed bridge instead of an implant, one side-effect you’ll have to deal with is that you will suffer some bone loss. Your jawbone will eventually begin to deteriorate underneath the missing tooth. This happens because you don’t receive enough stimulation to the bone without a tooth root. The same thing will happen with dentures that aren’t implant-supported. So the longer you put off getting implants, the more you expose yourself to the risk of losing jawbone integrity. If you wait too long, the only way you’ll be able to get implants to stabilize your jaw will be through dental bone grafts. Are you wondering if dental implants are right for you? Give Imagine Dental a call at (602) 595-3600. 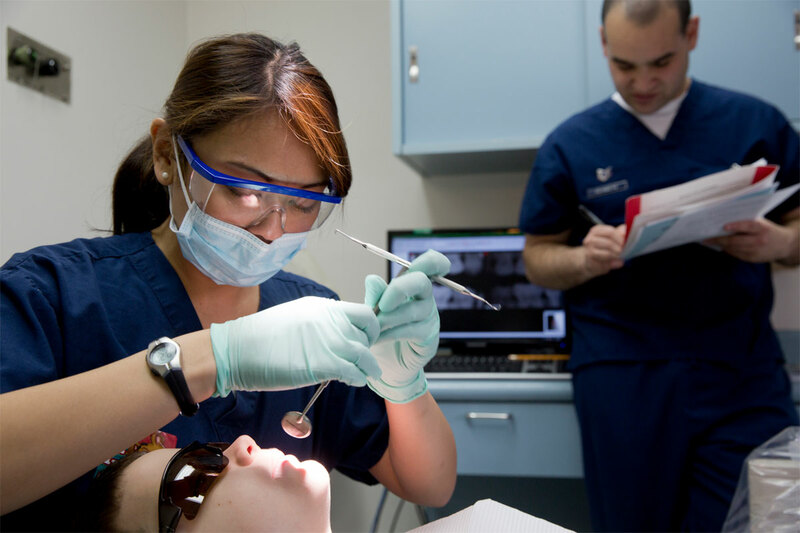 So You Have A Cavity – Now What?